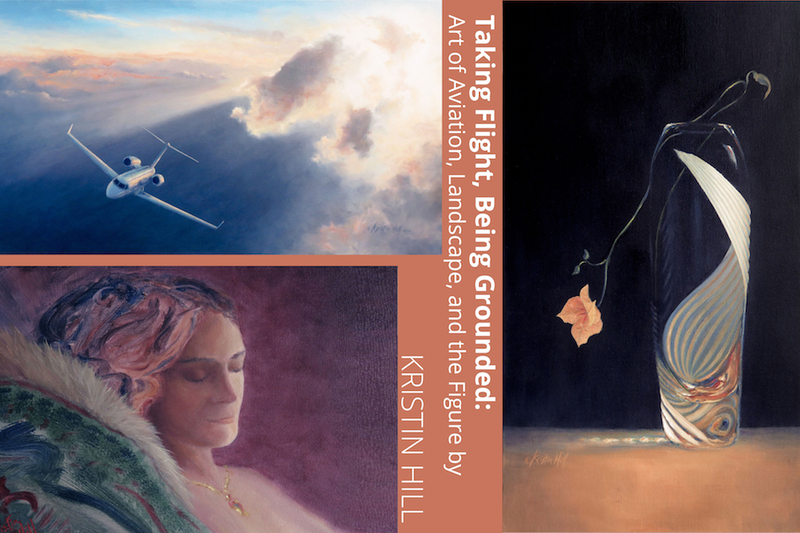 The art of Kristin Hill is most popularly known for paintings of the beautiful world of flight and aviation. 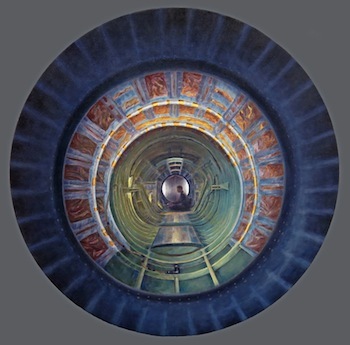 Her works capture in amazing detail many types of aircraft, from early fliers to the golden age of flight and modern jets, military and civilian aircraft. Kristin’s dynamic and ethereal rendering of clouds, sky, and earth below impel the viewer's imagination to soar the vast heavens. Her observations of the world in which we live are expressed in enchanting images of skyscape and landscape. 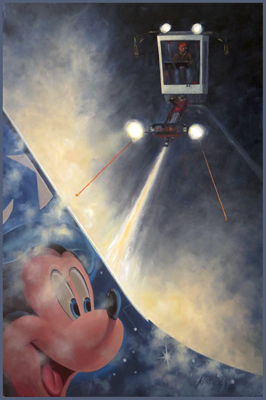 Kristin invites you to browse the Gallery and News areas where you'll find original works of art, as well as reproduction prints available for purchase. 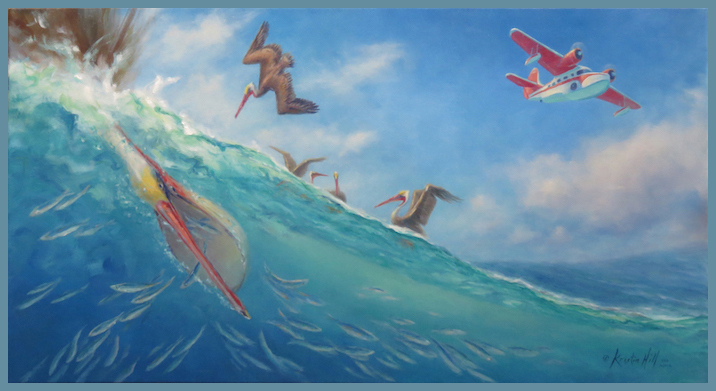 Custom commission paintings also can be arranged. © 2005-2015 Kristin Hill. All rights reserved.